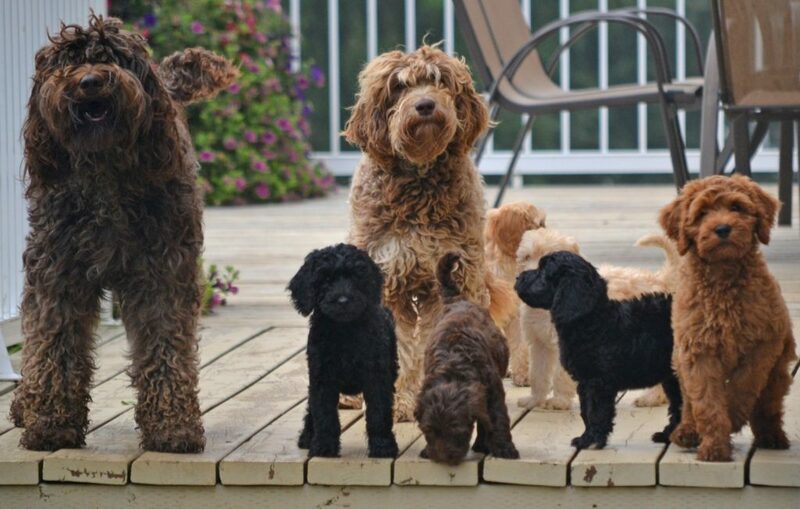 New Multi-Generational Australian Labradoodle Puppies are Here! Australian Labradoodle Puppies that want to be a part of your home. The Australian Labradoodle is the most amazing pet we have ever experienced! Their cuddly disposition is probably the most attractive characteristic of our puppies. They are extremely social and intelligent. We strive to maintain the great breeding lines in our puppies that we have been blessed with. We are committed to improve the breed in temperament, health and confirmation as well as that adorable “teddy bear” look that begs for snuggling time. As you look at our dogs I’m sure you will notice a difference that begs an explanation. You can read more about our introduction to this breed here. 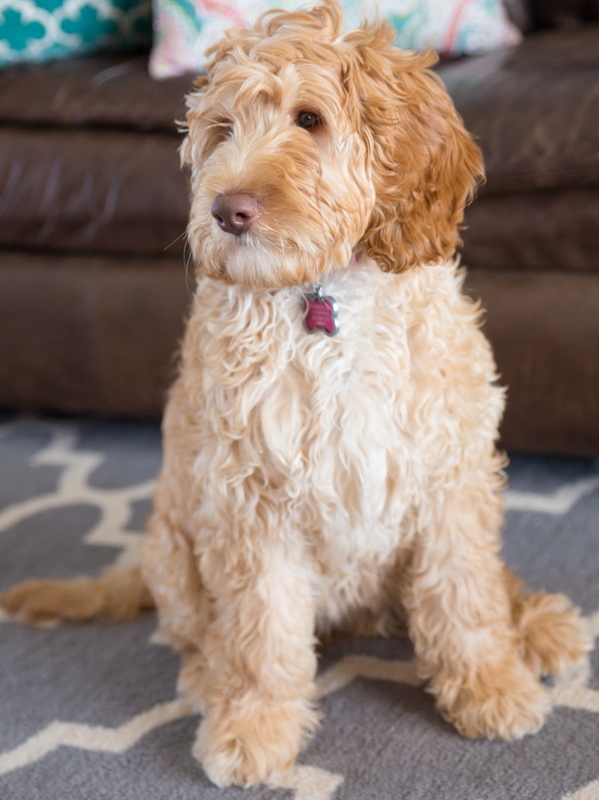 You will learn why our dogs look different than many labradoodle dogs that you may have seen. 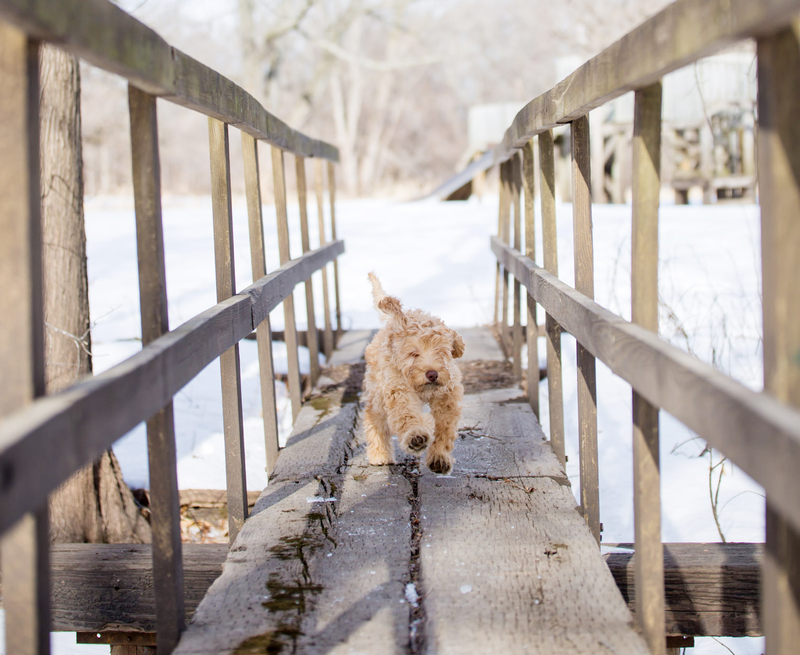 At CuteLabradoodles, we are dedicated to the ethical treatment of all of our dogs. We desire to have a loving family adopt every puppy that comes from our breeding program. All of our breeding dams reside in a home just like yours. They are not kenneled as puppy producers but are pets that are a part of the family. We live in Montesano, Washington on 6 acres located in the Schafer Meadows area. The dogs are joined in this community by wild Roosevelt Elk, Llamas, wild Peacocks, deer and various other wildlife that are indigenous to the area. 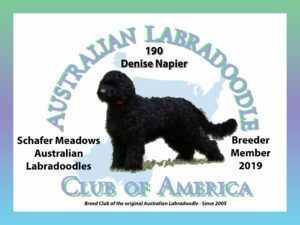 We are breeder members of Australian Labradoodle Association of America and the Australian Labradoodle Club of America. We health test all of our breeding stock. We insure sound, healthy Australian Labradoodle puppies. You can rest assured when you take one of our puppies home it will be healthy, socially acclimated and anxious to be apart of your family! So take a look around explore our puppy pictures page, take a peek at our breeding stock and meet the family. If you are interested in taking one of our puppies home with you check out the information page and contact us if you have more questions.